Not known to many kids back then, Nintendo was known for more than just its Nintendo Entertainment System. 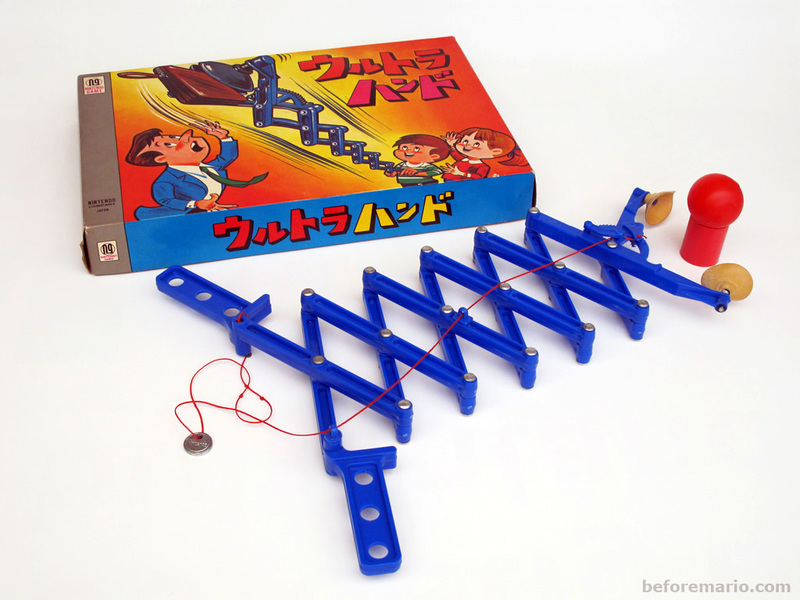 A man named Gunpei Yokoi was working on an extending arm toy while working in a hanafuda factory Nintendo owned. On a visit to the factory, then Nintendo president Hiroshi Yamauchi noticed Yokoi’s toy and ordered him to finalize the design and ship it for the holiday season. The toy took on the name Ultra Hand and went on to sell over a million units in Japan. After creating few more toys for Nintendo, Yokoi had a new idea. After seeing a businessman playing a simple game on a calculator, Yokoi had the idea to make a handheld system dedicated to gaming. He presented this idea, the Game & Watch, to Yamauchi and was green lit for production. The Game & Watch series of LCD games went on to become a success. Then Yokoi was tasked to create a successor to the series. Retaining the simplicity of the G&W with the graphical improvements of the NES, Yokoi created the Game Boy. Yokoi sought to make the Game Boy cheap to manufacture, but durable for portability. The screen would be monochrome and take after the graphical stylings of the NES. The portable would used 4 AA batteries (or an A/C adaptor plugged into the wall) to function. The battery life was long, lasting for more than 10 hours (on good batteries). The games were released on small cartridges that were inserted on the back of the handheld. 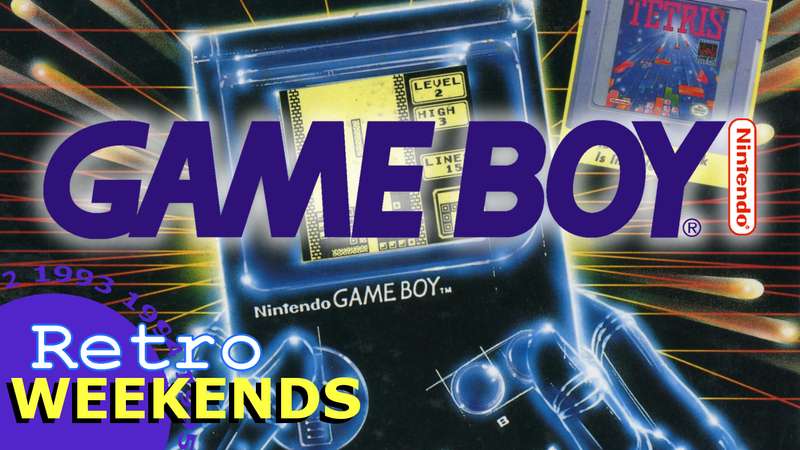 The Game Boy was released in Japan on April 21, 1989, then in the U.S. on August that same year. The system was a smash hit at launch. Being packed in with Tetris also help to boost sales as the puzzle game was addictive. With a booming market, competitors would rise to dethrone the reigning king. The most common complaint some had about the Game Boy was that it was monochrome compared to the full-color console counterpart. So competitors took note of this and added color to their handhelds. The Sega Game Gear, Atari Lynx, and a few others rose to the challenge, and it looked easy to dethrone the Game Boy. However the shortcomings were apparent from the get go, either the price was too much compared to the Game Boy’s $99 price point, or the battery life was painfully short, especially since some needed more batteries than the Game Boy to function. In the end, affordability won out, though competitors like the Game Gear, Neo Geo Pocket Color, and Yokoi’s very own Bandai Wonderswan gained a cult following.